If your business depends on your ability to move products efficiently, if truck transportation is what keeps you alive, if you prefer to operate safely as well as efficiently, then finding a way to get accurate axle weights is a clear necessity. Accurate axle weights mean no more fines for misloaded trucks. Accurate axle weights mean reduced liability in the case of an accident. 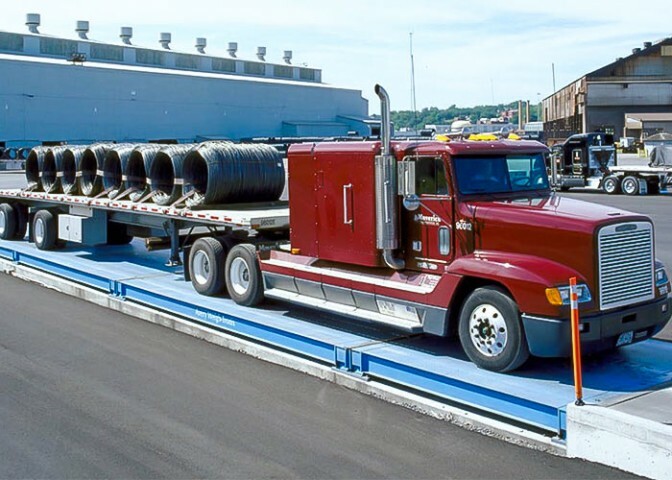 Accurate axle weights mean an end to uneven loading and costly delays at check points.